AUSTIN – (March 24, 2019): With a second-place finish, Josef Newgarden retains the lead in the point standings after race two of the 17-race 2019 NTT IndyCar Series (NICS). The 2018 Series’ champion started the No. 2 PPG Team Penske Chevrolet in the seventh position for the 60-lap debut race on at the 20-turn, 3.41-mile road course with 113 feet of elevation change. Pole winner Will Power, No. 12 Verizon Team Penske Chevrolet, led every lap of the race until a pit stop on lap 47 ended his run with a non-engine related mechanical issue. The 2014 NICS champion couldn’t exit pit lane following the service from his pit crew. He was scored with the 24th finishing position and sits sixth in points. Patricio O’Ward continued his impressive rookie run with an eighth-place finish behind the wheel of the No. 31 Chevrolet Performance Carlin Chevrolet. 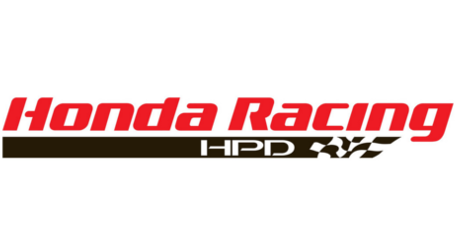 Colton Herta (Honda) won the race with Ryan Hunter-Reay (Honda) completing the podium. Race three of the season is scheduled for April 7, 2019 at Barber Motorsports Park, Birmingham, Alabama. SPENCER PIGOT, NO. 21 ED CARPENTER RACING CHEVROLET, FINISHED 11th: “Overall, we executed the race well. We had good pace, we were able to make passes and work our way up through the field. Unfortunately, (Marcus) Ericcson was sent out right in front of us in the pit lane and prevented me from getting into the pit box. That caused us to have a really slow last stop and forced us down the order we were only able to come back to 11th. Up until then, I thought the race was going pretty well. Thanks to my guys for their hard work and coming back from an unlucky qualifying session yesterday.